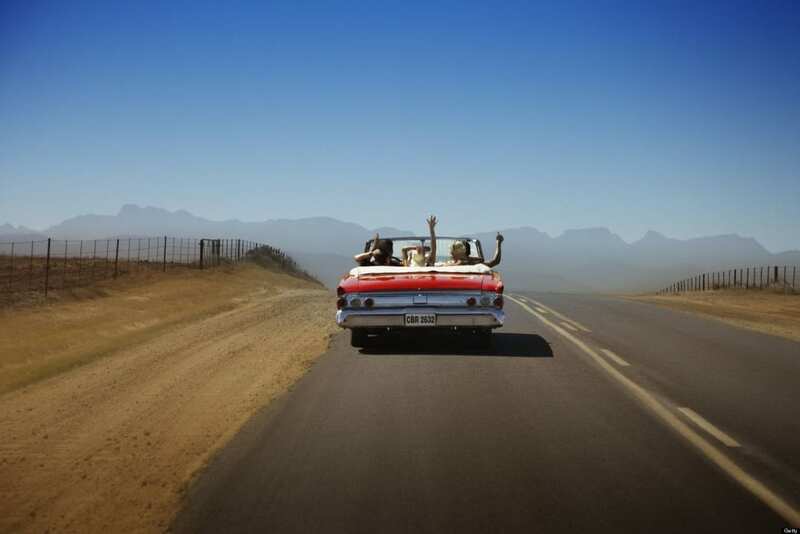 For many Americans, a road trip is the quintessential vacation. It is the perfect encapsulation of freedom, fun, excitement, and exploration. What could be better than cruising along a beautiful American highway with the windows down, fresh air in your lungs, music playing on the radio, and nothing but possibility ahead of you? Road trips, however, are not always going to be all fun and games. There are important safety considerations to keep in mind when planning a road trip. There are also a few steps you should take to ensure you will have as much fun as you can. Today, we will share Van Norman Law’s 3 tips for having an amazing road trip. It is hard to have fun if you get a ticket or even worse, if you get into an accident. You are going to be spending a lot of time on the road, so it is important to stay safe. Drive carefully and follow all traffic laws. Travel the speed limit, use your turn signals, and never engage in road rage. Studies have shown that drowsy driving is almost as dangerous as driving while intoxicated! Avoid driving when tired at all costs. Schedule regular stops along the way. If you are getting fatigued, switch drivers or stop to take a nap. Make sure every driver has a chance to get some rest. We recommend outlining a simple plan before you start your road trip. Choose your destination, as well as a few locations you would like to visit along the way. Don’t worry too much about sticking to a schedule or “getting everything in.” A road trip is all about feeling free and taking time to explore. Holding yourself to a strict schedule may result in unnecessary stress.